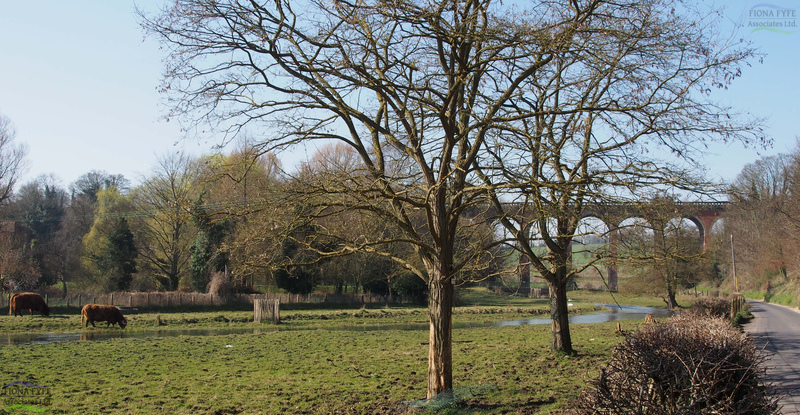 The Darent Valley Landscape Partnership Scheme (LPS) area follows the river Darent from its source springs in the Weald to its confluence with the river Thames near Dartford. 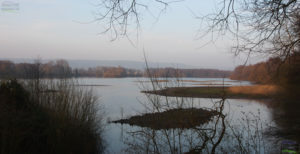 This project required the production of a single Landscape Character Assessment for the LPS area, and the identification of a series of Landscape Character Areas which reflect the changing stages of the river and its surroundings. The Plan contains a vision for each Landscape Character Area, and a series of practical project proposals and opportunities to make that vision a reality. The Plan was part of a successful First Round bid for Heritage Lottery Funding under the Landscape Partnership Scheme.